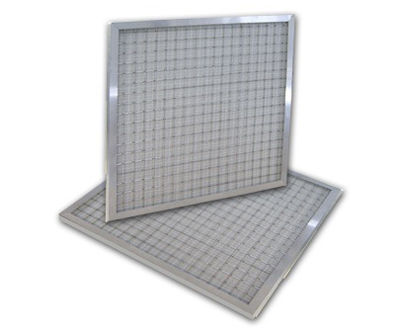 Electrostatic filters have an electric charge, which pulls dust and debris right out of the air. 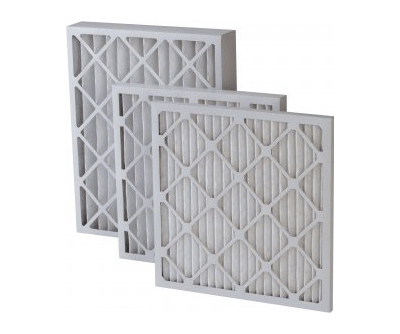 These filters are completely reusable and can be cleaned by washing with soap and water. These filters have a MERV rating of 8.